Music diehards will agree with me; at times, we just live for that bass! A good subwoofer is crucial for your car music system. The problem is that, however exciting it sounds, finding a good subwoofer for your car can be quite a challenge. 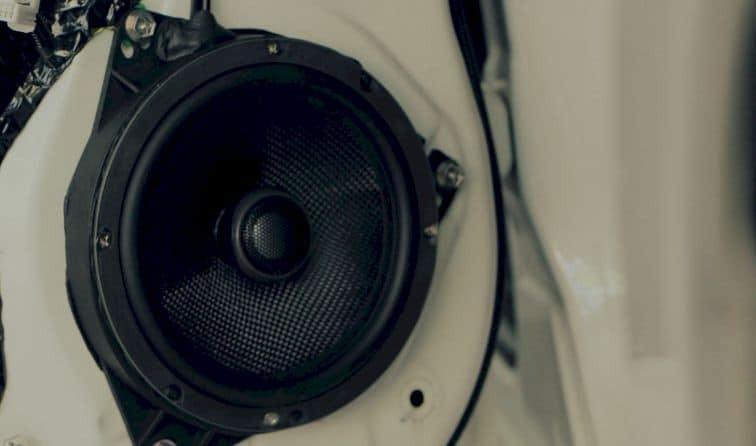 After a thorough investigation, we have shortlisted the seven best 10 inch subwoofers for car in 2019. Here’s a quick overview of seven 10 inch car subwoofers. We’ll go into additional detail about individual features, pros and cons below. This subwoofer has a round shaped 10-inch cone, with specially treated foam lined around the inside of a black steel basket. This is definitely a great purchase when comparing price against and performance. The Pyle PLPW10D is able to keep up with fast-paced music while delivering mind-blowing bass sounds. Unfortunately, the downside is that the magnet for this subwoofer is too small. 1. The subwoofer is harbored inside a black steel stamp to increase durability. 2. It has a rubber suspension that not only enhances the bass sounds but also extends the life of your subwoofer. 3. It has a max power output of 1000 watts and an RMS power output of 500 watts.It is important to note that RMS rating shows the subwoofer’s capacity for continuous power handling, which should be considered a more realistic measurement of power than the max power output rating. While the 50- oz. the magnet could be much larger, it is strong enough to manage the power output. 4. The subwoofer is able to produce low-frequency sounds a 2-Inch 4-layer dual coil. The double loop amplifies the sound and delivers more wattage at a lower impedance. Built for durability. It is in a steel basket and suspended on a non-fatigable rubber suspension. It has high sensitivity, and therefore it does not dissipate as much heat as other subwoofers with lower sensitivity. Its magnet is less robust compared with that of other 10 inch subwoofers. This subwoofer is number 5 on the list because of its overall quality. The manufacturers, Rockford Fosgate, have not sugar-coated power output ratings and handling specifications. What you see is what you get. It has a2 Inch copper clad aluminum voice coil wound on a stamp cast structure.This 4-ohm impedance subwoofer produced an even more profound bass when connected to an amp. However, I am a little disappointed in the magnet. It is not as sturdy as it could have been made to be. 1. Kevlar fiber reinforced paper cone. 2. 500 watts’ peak power,250 watts RMS. 3. Mica injected polypropylene cone with poly-foam surround. Kevlar reinforcement makes the subwoofer durable. Low max power and RMS power. The main reason why this subwoofer is its compactness. It is a shallow mount subwoofer that has a depth of 1-3\8 inches.You are able to mount it and still have enough space in your trunk without an enclosing box. The cone of this subwoofer is also a cut above the rest.It is aMICA-injected resin. The oversized cone produces deeper and louder bass sounds.It is sturdy, with a max output of 1200w. It also has a high sensitivity of 91dB; meaning it is power efficient and does not produce a lot of heat. Perhaps the only thing that does not tickle my fancy, is relatively low RMS ratings (300 arms). 1. Mounting depth is just 3-1/8" - less than half the size of a typical subwoofer in this class. 2. The cone is a MICA-injected molded resin. 3. 1200w max power output. Versatile regarding the place of installation. Mica injected resin cone allows for an accurate bass sound. Just from its exterior, the Massive Audio GTX104 screams sheer power and quality. What is unique about it is its 120-oz double stacked strontium ferrite magnets that are only found in 18-inch subwoofers. When used on a more compact 10-inch sub-woofer they will produce a more profound ground shaking bass. The vibrations combined with its 2.5” 4- layer hi-temp voice coils provide a maximum power output of 1400w and RMS output of 700 watts. Its cones a UV-treated non-press paper.They are all housed in a low resonance steel basket that minimises unwanted vibrations for a crispier and more accurate bass. Despite the many compliments I can give to this subwoofer, I was very wary of its low 88dB sensitivity, which results in overheating when used for an extended period. 2. 2.5" 4 Layer Hi-Temp Voice Coil. 3. 1400 watts’ max power output/700 watts RMS power. The voice coils will allow better power handling for extended periods of time. Mica injected resin cone gives an accurate bass. The runner-upon our list is the 32.5 pounds and 1000 RMS power engine.The Skar Audio EVL-10 D4 dominates other subwoofers that we have reviewed in our catalog by both size and performance. With a max power output of 2000 watt and RMS of 1000 watts, you should expect a moving and punchy bass.The only downside to the speaker is its bulkiness, making it unable to fit into compact spaces. It will also require a well-ventilated place for it to dissipate excessive heat. 1. 2000 watts’ max power/1000 RMS power. 2. 3-inch, high temperature, 4-layer, black aluminumCCAW voice coil. 3. advanced airflow cooling design. High max power and high RMS ratings. This 1200-watt subwoofer KICKER is one of the best 10-inch car subwoofers of the day. It is a master piece not only in its design but its overall performance. It has a square surface giving it a larger surface area to let out sound, compared to conventional round subwoofers. 1. 1200w maximum power output 600w RMS. 2. Dual Four-Ohm Voice Coils. The Large surface area on the cone due to its geometry. It has a remote bass control. What to look for when buying a subwoofer? The power ratings are a good indicator of the performance of your subwoofer. There are two power ratings, the max power output, and the RMS power.While the max power output can be exaggerated by the manufacturer, the RMS is a good (and often more accurate) indicator for continuous power handling. When making a purchase, it is important to find a subwoofer that is compatible with your amp. Otherwise, you may end up with a bad sound quality, or even risk burning out your subwoofer altogether. The voice coil is the part that produces the sound, once the crossover circuit sends low-frequency signals to the subwoofer. Most subwoofers have either a single or dual voice coil.Dual voice coils of DVCs are more popular nowadays as you can connect both loops in parallel to produce an even more profound bass. The sensitivity of the subwoofer allows users to understand power efficiency. Higher sensitivity means that more power is converted to sound, and less to heat. High-performance subs have a rating of 80-100 db. The type of enclosure a subwoofer has is also a key element in the kind of bass a subwoofer will produce. A vented enclosure delivers higher volumes, while a sealed ring has a more in-depth basis.When choosing the subwoofer's cabinet, you should also consider heat dissipation mechanisms. The size of the cone determines the number of surface area vibrations can occur. Larger cone is usually better given the type of material used to make it. In our opinion, these are the best 10 inch subwoofers for car on the market for 2019. Our reviews only reflect our own preferences and experiences with each product. Be sure to leave us a comment below with testimonials of any of these subwoofers. 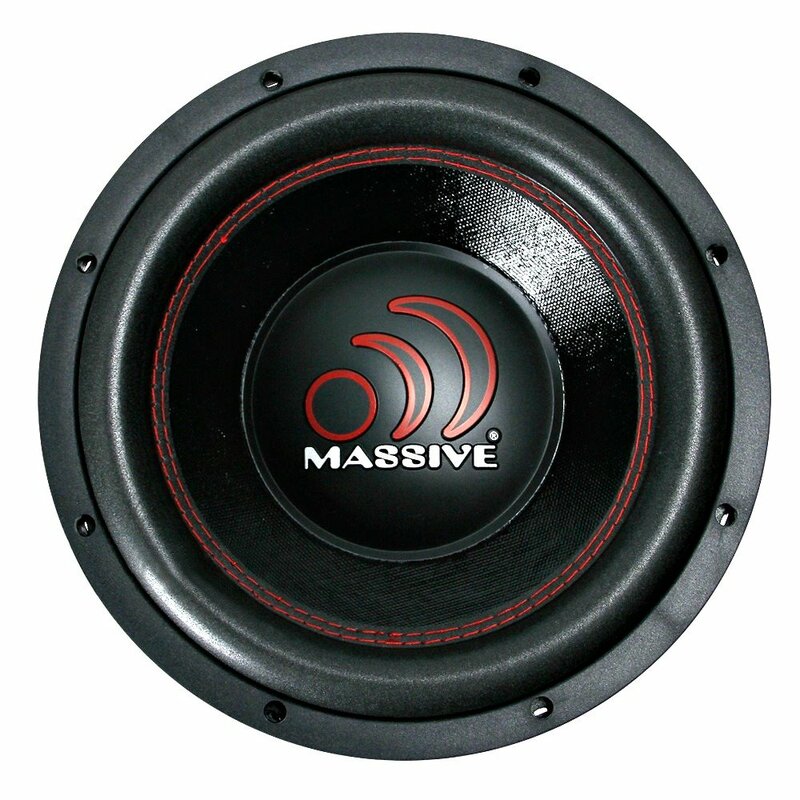 If you're searching for a bigger or smaller subwoofer, I recommend you read the posts on the best 12 inch subwoofers or best 8 inch subwoofers.